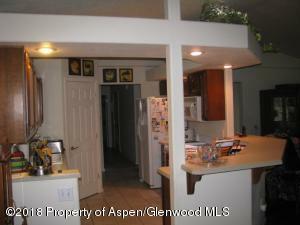 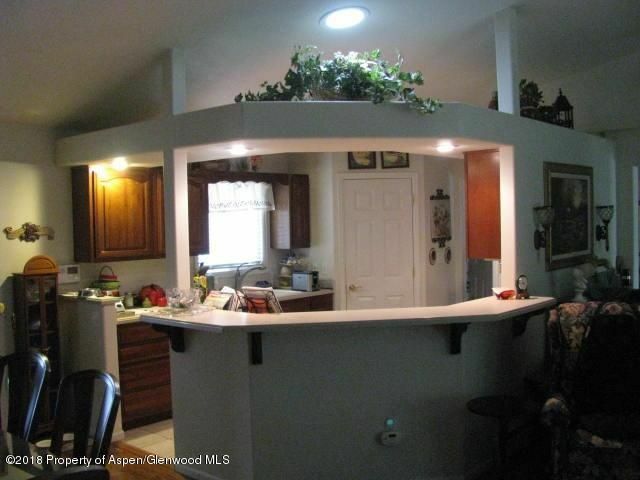 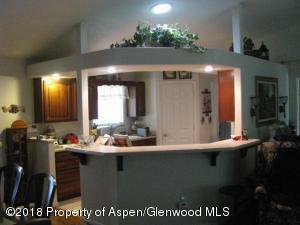 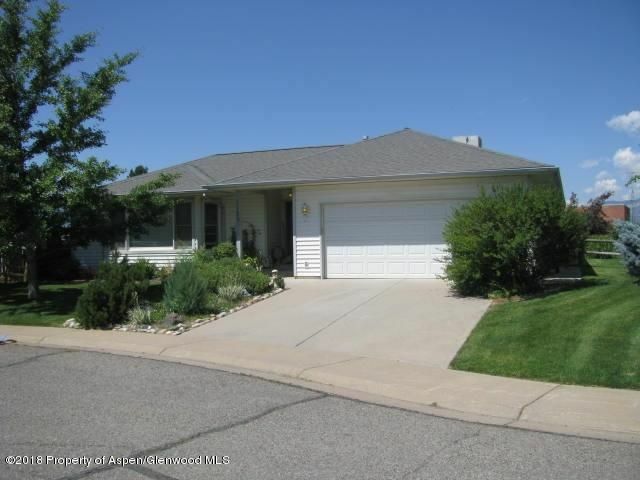 NOTE: At closing, Seller credited buyer $8,887 for a new roof.RANCH STYLE HOME ON CUL-DE-SAC. 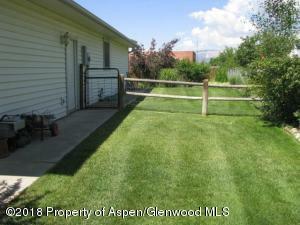 Private location at end of cul-de-sac with no neighbor to the rear. 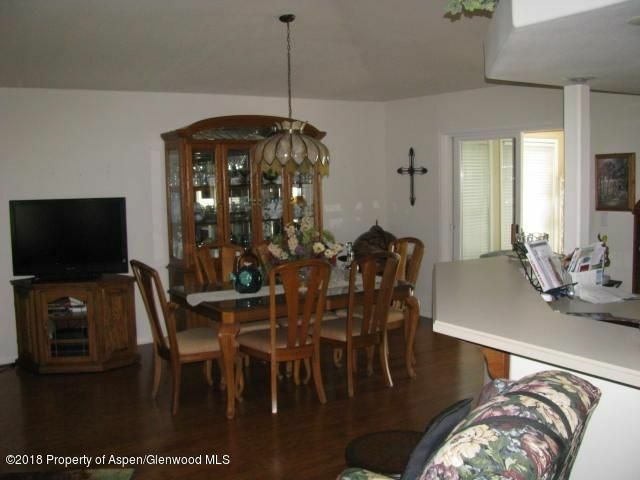 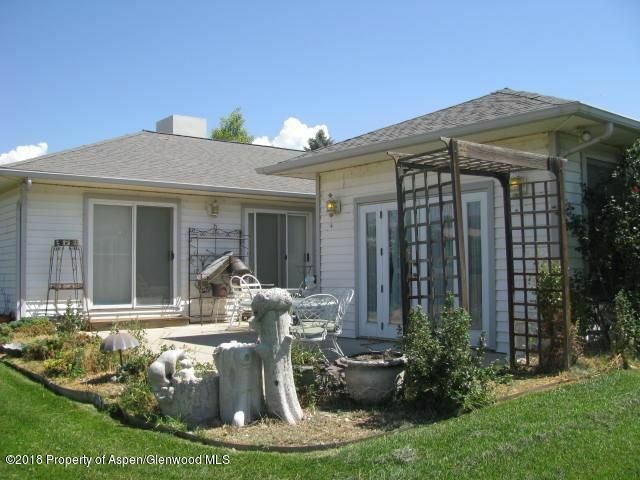 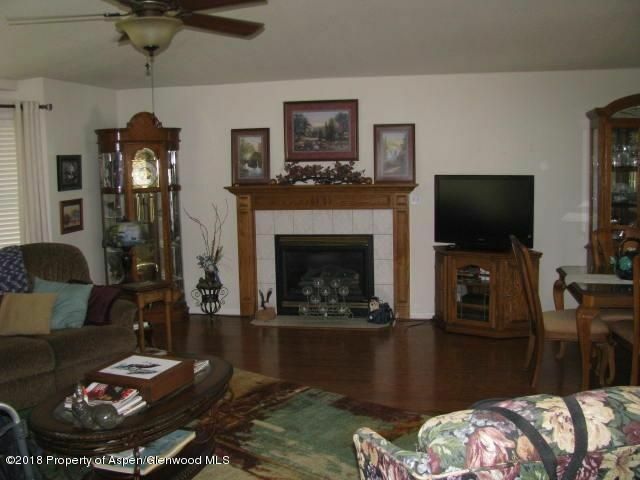 Beautifully finished rancher in excellent condition (one owner home) with open floor plan, beautiful wood flooring in living and dining areas, tile kitchen, entry and baths. 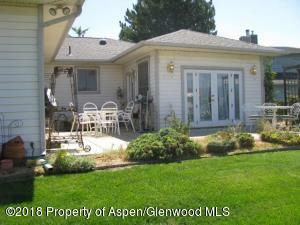 Sun room in the rear and large patio area with fenced back yard and mature trees. 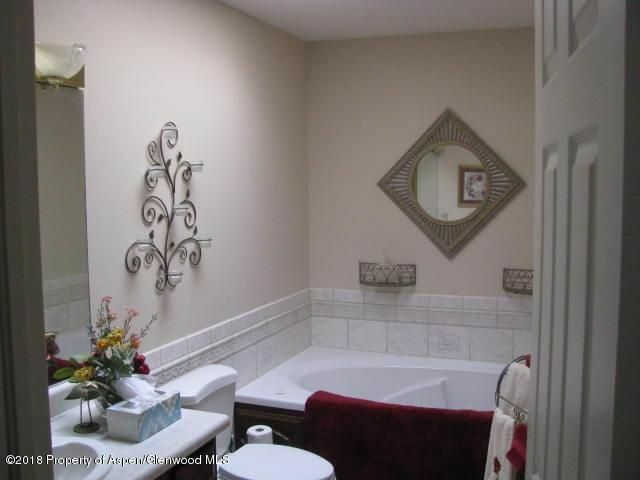 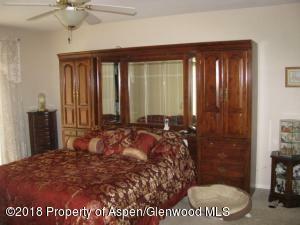 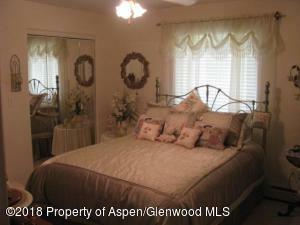 Large master suite with walk-in closet and large master bath, along with 2 additional bedrooms and another full bath. Two car garage with storage area above. 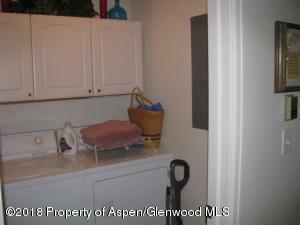 All appliances including a Jenn-Air range and washer, dryer included.